A little k-8 school in Granger with around 65 students held another successful Bike Ride Around Granger (B.R.A.G. ), raising over $30,000 in total donations on what happened to be their 10th anniversary of the ride. At FundMonkey, this was our first school, as a matter of fact, Cindy and I built the FundMonkey campaign management software after being on the B.R.A.G. committee in 2008 and hosting a successful fundraiser. Somebody came to us and said, “we should find a way to help other schools do this”. 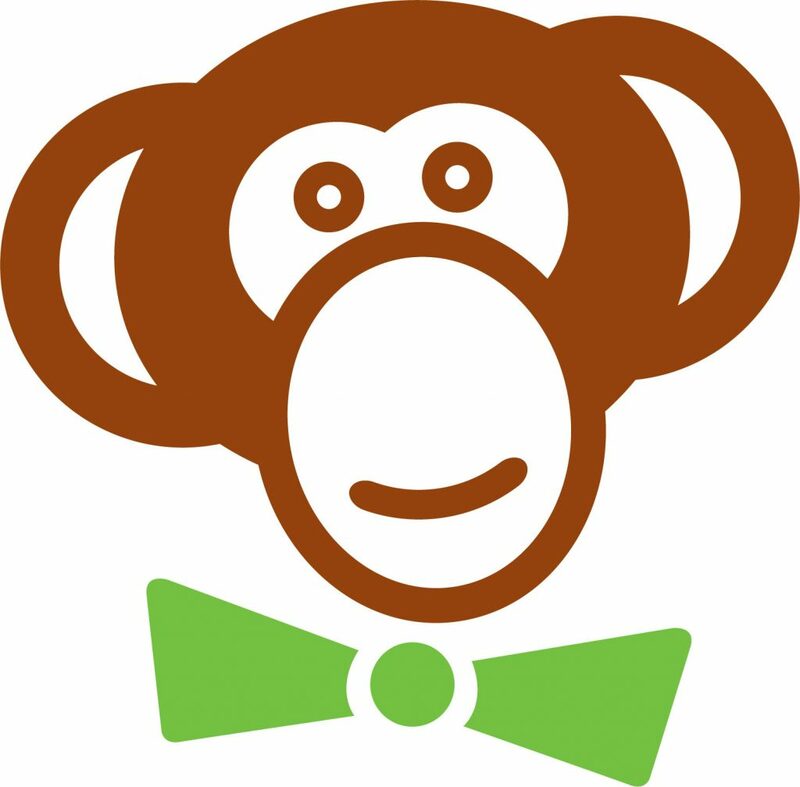 That encouraging phrase led to a startup software company Empowerment Solutions, LLC and FundMonkey was born. In 2009 we beta tested our original platform at Assumption School and a few weeks later at Nodland-Sunnyside in Sioux City. After a shaky start, we started seeing the true potential of our unique, campaign-management approach. We learned several lessons from our own event and we continue to learn from our customers resulting in new upgrades every year that enhance our service and better serve our customers. The most important lessons, however, were the following…. The event planning and the campaign management are TWO different activities. Fundraising committees need to split into two teams, the event team and the campaign team and approach each of their respective duties with the end in mind – a fun interactive campaign followed by a fun event. Schools that switch from food and product based fundraising have been known to double and triple their fundraising proceeds – we continue to be blown way by your success. Schools that add FundMonkey to their existing fundraising event will make donating easier for donors and safer for participants while adding as much as 30% or more to their total fundraising proceeds. So, congratulations to Assumption Elementary School in Granger, Iowa and thank you for being our inspiration, our initial “guinea pig” and for letting me be the DJ for the last 8th years of the bike ride. It’s not everyday I get to play my favorite music outside on my loudest speakers, at full volume and get a thumbs up from the police officer controlling traffic at the intersection. We’re very blessed here at FundMonkey!